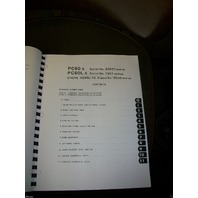 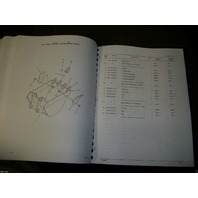 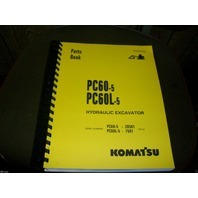 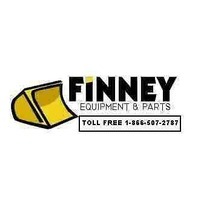 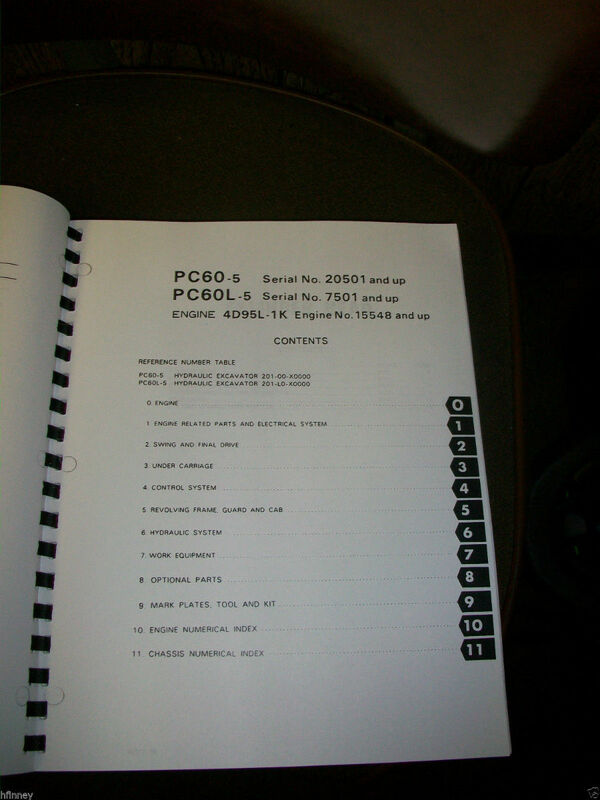 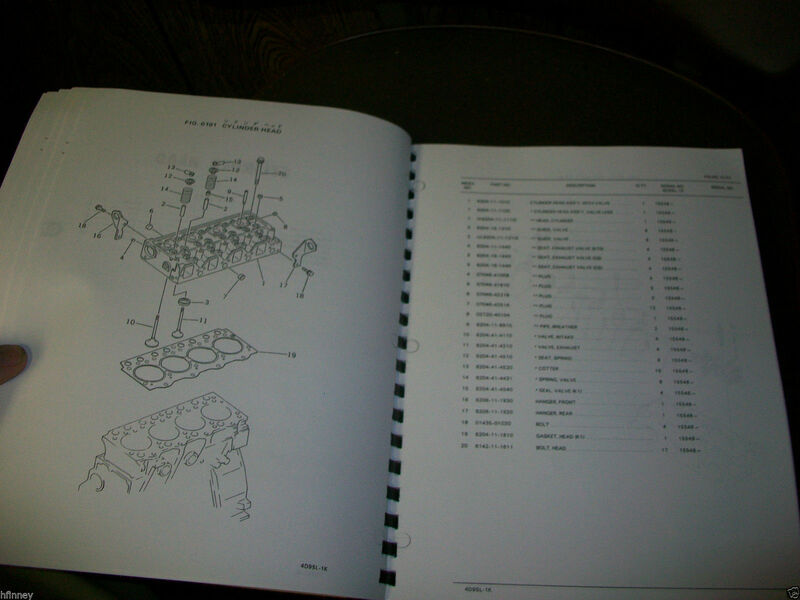 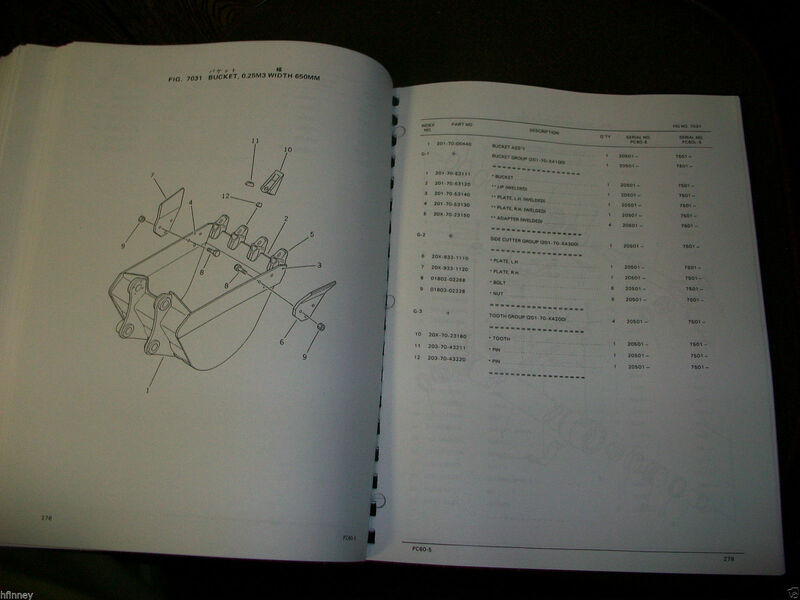 You are bidding on a NEW KOMATSU PC60-5 Parts Manual. 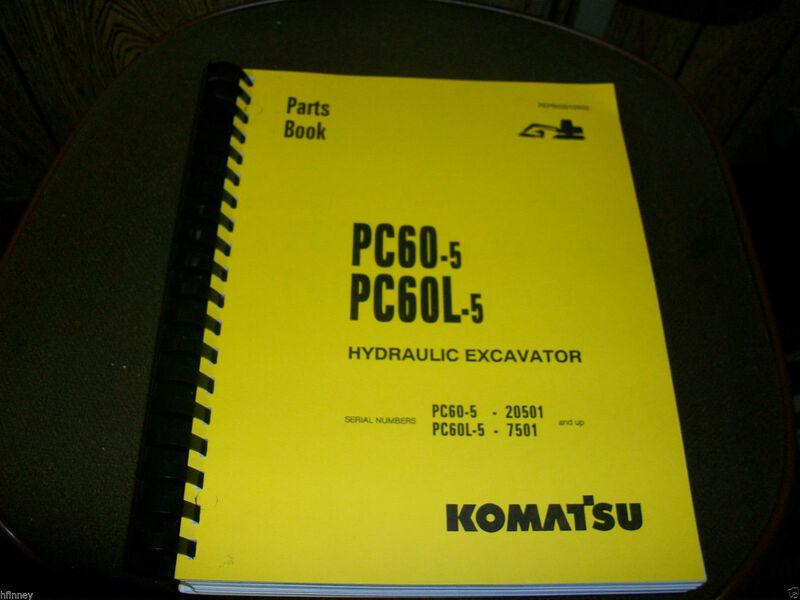 Komatsu publication # PEPB02010502 Book is over 500 pages. 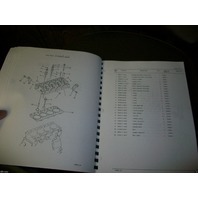 This version is on 8 1/2 x 11 inch comb bound.